21 Lukie Points will be rewarded to you when you buy this. 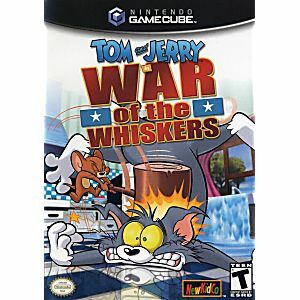 Throw a cat, mouse, and more than 75 weapons in the same room and you're sure to have a war. 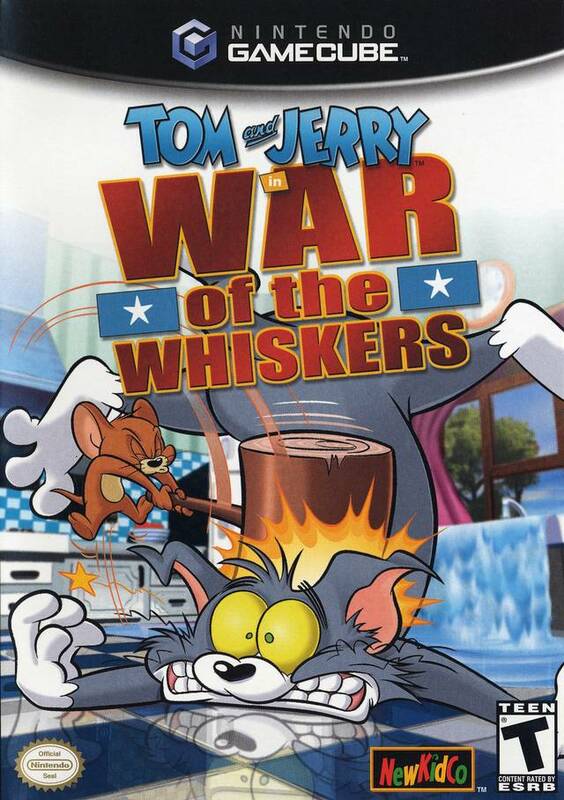 Tom & Jerry: War of the Whiskers lets you choose from nine different characters, including Jerry the mouse and his feline nemesis Tom. You then duke it out in 11 destructible environments--battlefields which range from a twisted laboratory to an unstable construction site. Featuring advanced character animation, and a huge arsenal of weaponry; each arena will have its own set of props, and take damage during the brawl as characters shatter windows, break furniture and smash panels open to reveal special animated sequences and hidden power-ups.